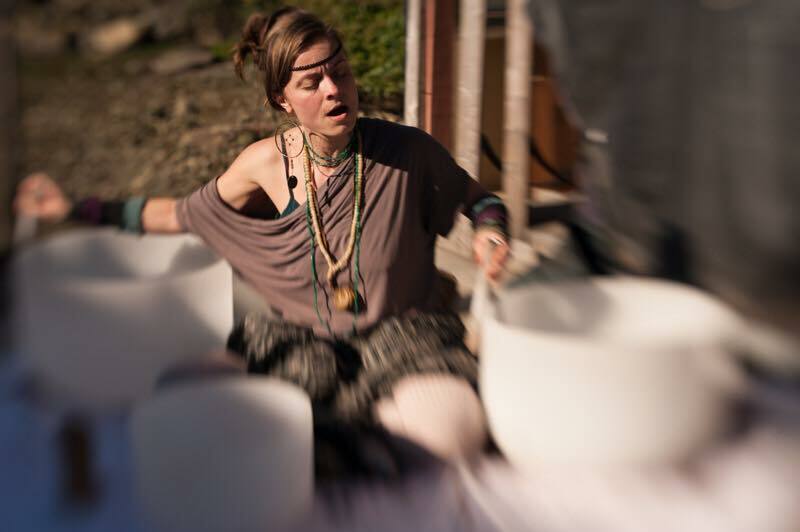 SoundSeed Medicine Music works with harmonic language, Crystal Singing Bowls, Crystal Lyre and more!! Sign up with your email address to receive news and updates on upcoming events, special offers and love. Ocian offers one-on-one Sound and Body healing sessions, in 60 and 90-minute lengths. Click below to book your healing session today. Inshala Gathering 2015. 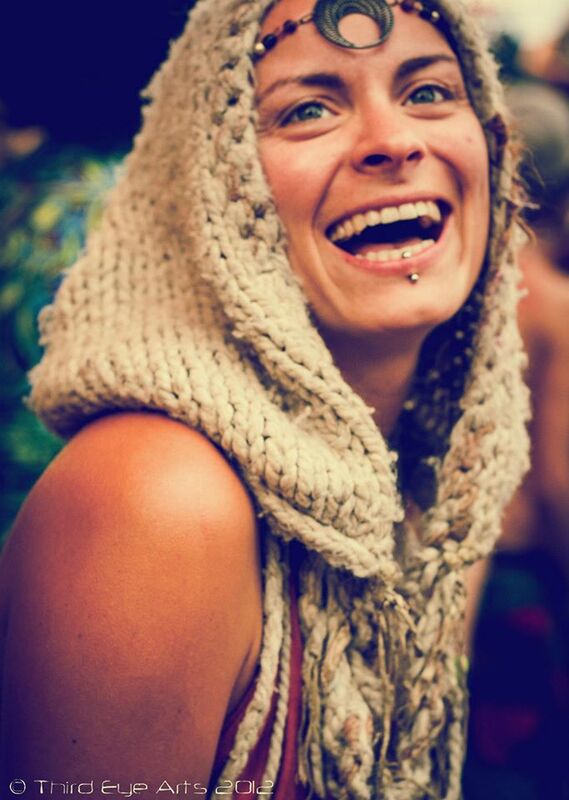 A beautiful young woman felt the vibrations as I played. Closing Ceremony is always a bitter sweet experience. Saying farewell and integration is so necessary. 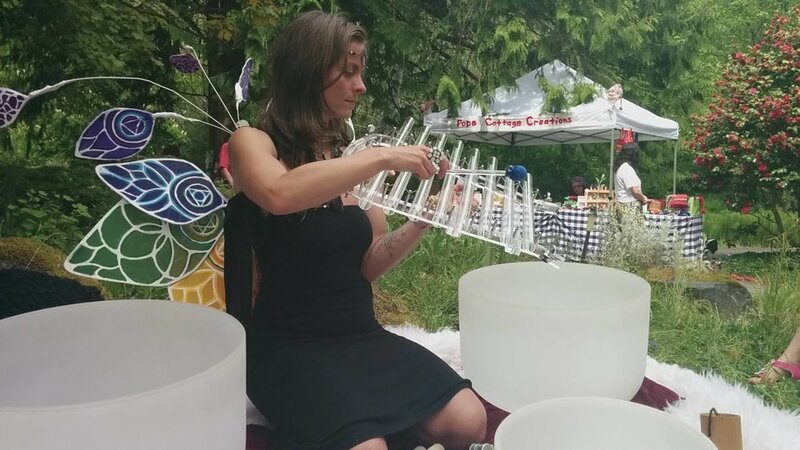 I played, sang and danced with the faeries on Mother's Day 2015! 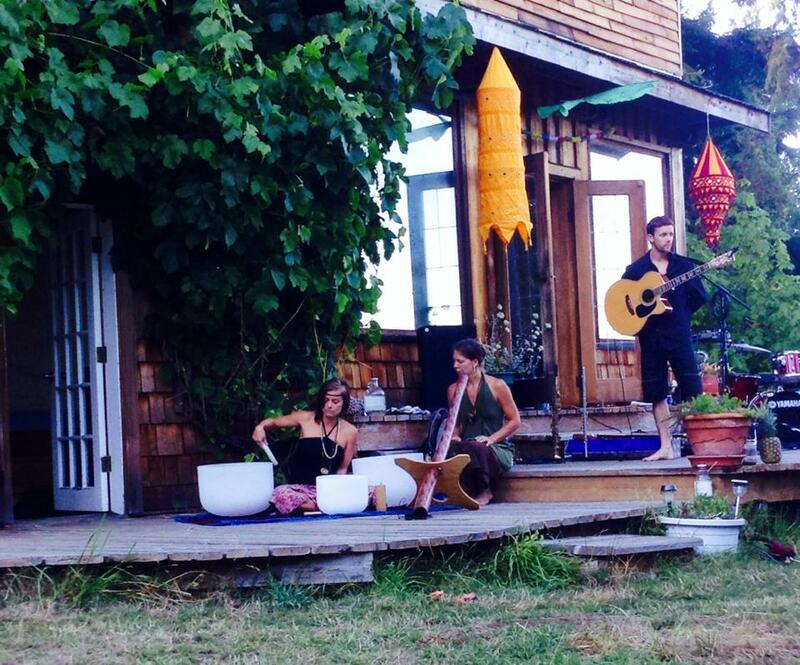 Divine Didjeridoo and SoundSeed Medicine Journeys opened for Oka to light the dance floor on fire! Ocian hosts and facilitates a multitude of workshops and healing circles. Care to attend? The place where magical things happen.